I love reading just as much as I love classic Hollywood and when the two combine I’m extra happy. 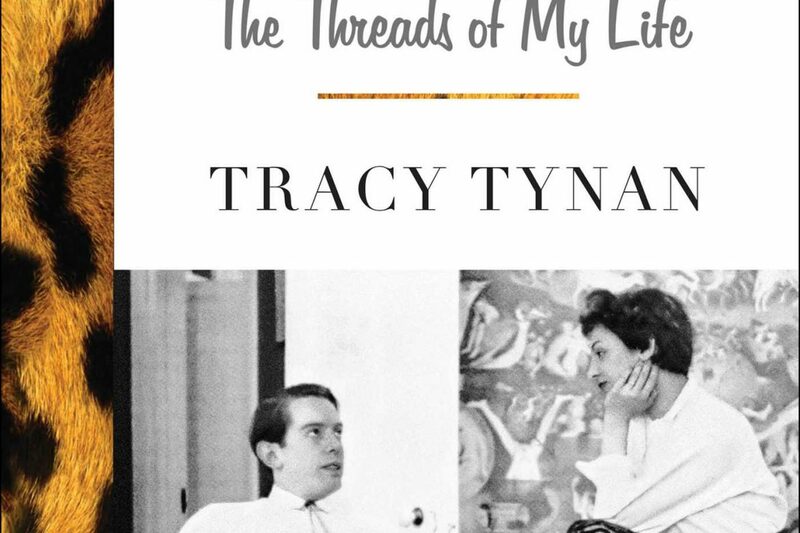 Recently, I received a review copy of the book Wear and Tear: The Threads of My Life by Tracy Tynan. The daughter of famed theatre critic Kenneth Tynan and novelist Elaine Dundy,Tynan has written a memoir chronicling her life growing up surrounded by celebrity. I must admit that I was not aware of Kenneth Tynan nor Elaine Dundy prior to reading this book but in the mid-century they were a famed couple know for their lifestyle as well as their prose. Living in swinging London they were good friends with Laurence Olivier, Vivien Leigh, Orson Welles, Katherine Hepburn and more. An only child, Tracy, spent much of her youth amongst the top celebrities of the day and as fantastic as this sounds life was not filled with happiness and delight. A combination of alcohol, rage and infidelity fueled her parents’ marriage and much of the memoir tells of Ms. Tynan’s survival through these tumultuous years. In addition to their literary talents the Tynans were also know for their influential and, at times, outrageous sense of style. This gave Tracey a lifelong passion for clothing which led her to a career as a Hollywood costume designer. The latter part of the book details her years working in the film industry. Going into the book I expected much gossip about the stars her parents socialized with but aside from a few anecdotes it’s largely a personal memoir of Ms. Tynan’s relationship with her parents. Although I was unfamiliar with them I found their story to be quite engaging. Her relationship with her parents is worlds away from the one I have with mine and it was an interesting glimpse into a world I cannot relate to. That Ms. Tynan not only survived but thrived after her tumultuous upbringing is a true testament to her fortitude. 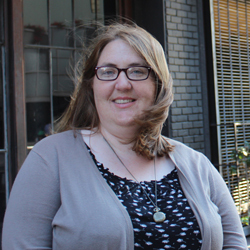 Near the end of the book I made a discovery that truly delighted me – Ms. Tynan is a fellow Downtown Women’s Center volunteer. The DWC has long been close to my heart and this year I began volunteering by sorting donations. It turns out that she’s also done this very job! I’m so happy that she mentioned this wonderful organization in her book and continues to assist the homeless of Los Angeles. With Wear and Tear Tracy Tynan has allowed us a glimpse into a world both fascinating and heartbreaking. It’s an engrossing tale that I won’t soon forget.